So far Hind Naser has created 34 blog entries. 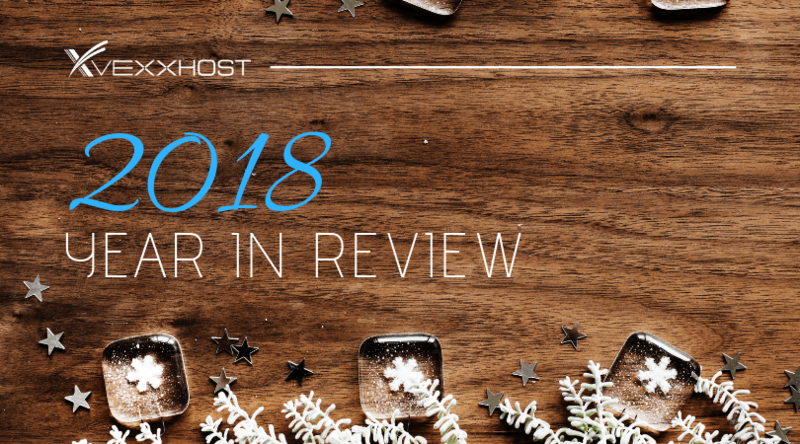 We're closing out 2018 with this recap of everything VEXXHOST has been up to these past 12 months. From upgrades, to expansions, to events - we've got it covered! 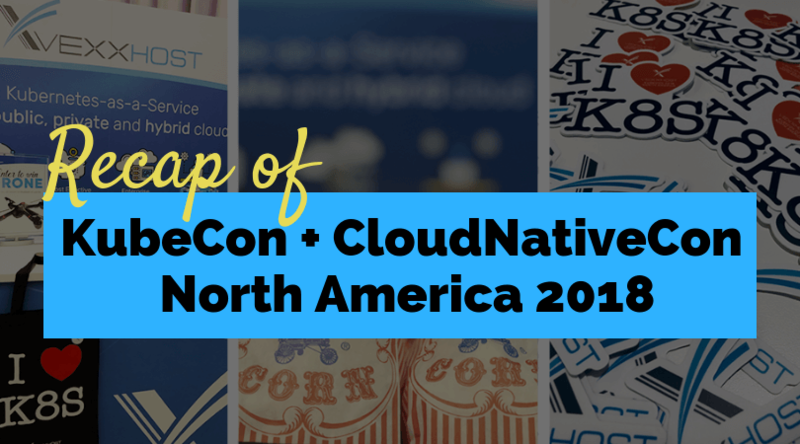 Catch up on all the excitement from last week's KubeCon + CloudNativeCon North America 2018 event! With around 8,000 people in attendance, it was quite a success! 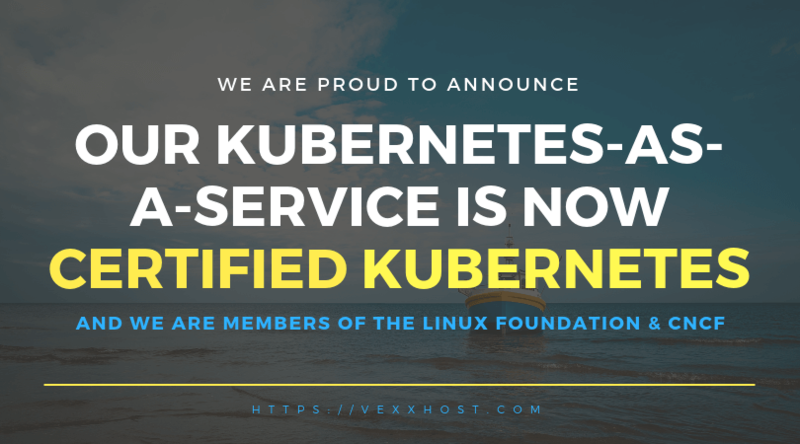 Continuously improving and investing in open source communities are just a few of the things VEXXHOST and its employees stand behind. As such, we have a handful of exciting announcements that we have been hard at work on and fully believe reinforce our values as a company. Machine Learning (ML) is a growing subset of Artificial Intelligence (AI) that uses statistical techniques in order to make computer learning possible through data and without any specific programming. 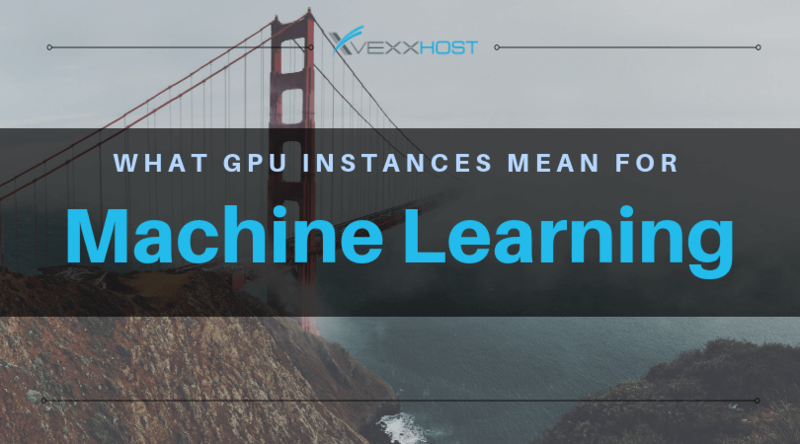 What this means is that ML makes use of large amounts of labeled data and processes it to locate patterns before applying what it learns about and from the patterns to its program. Data mining has become increasingly significant with the growth of big data industries. 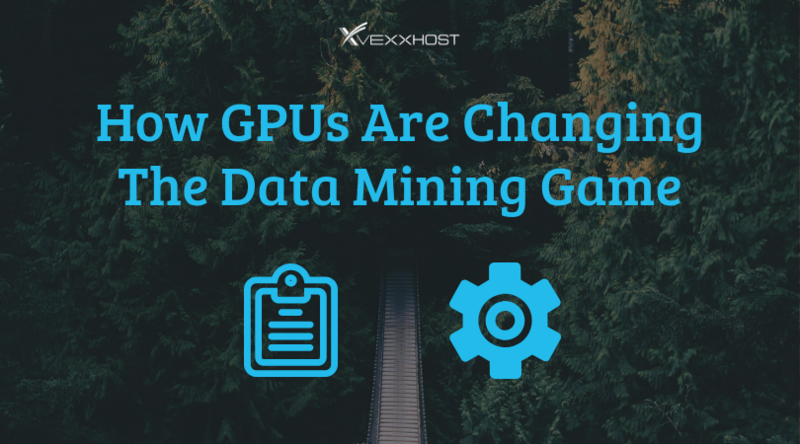 As such, these industries are now heavily reliant on the evolution of data mining tactics and techniques keeping up with the modernization of their fields as well as their growing demand.